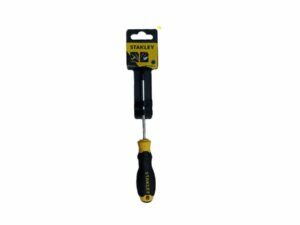 The Impact Control Screwdriver Bit is highly robust and even withstands the high power of impact drivers. 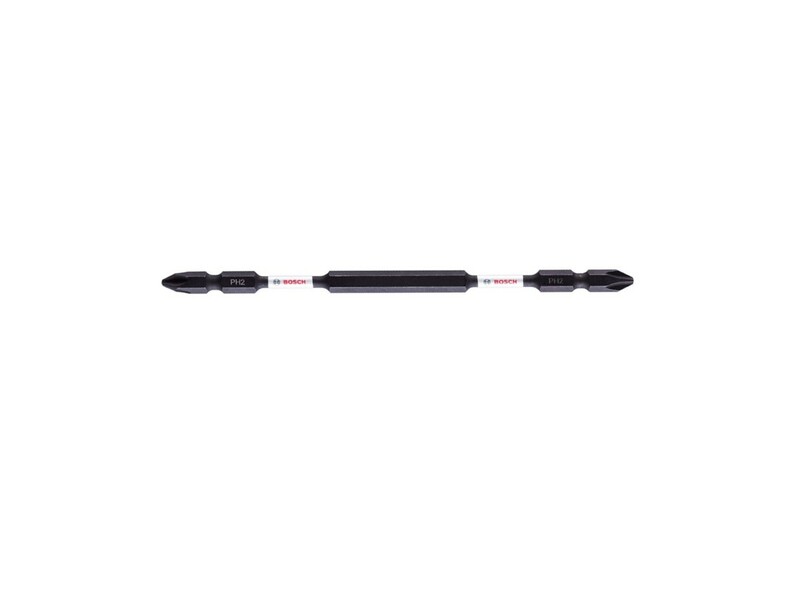 Its extended torsion zone makes the bit extremely sturdy for long-lasting work, where as S2 Modified Steel and an optimized heat treatment process provide extra tough endurance for high performance. 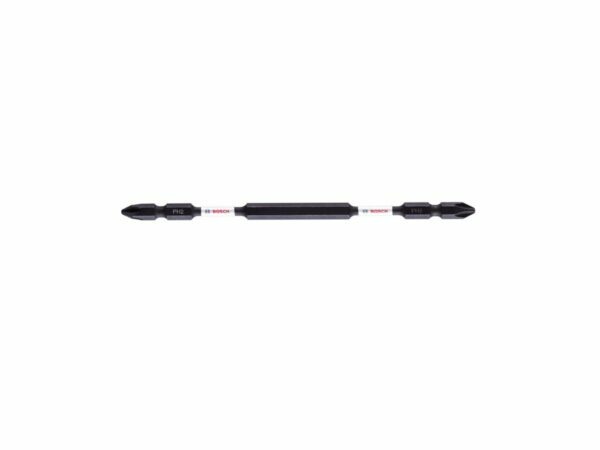 This product is perfect for heavy duty applications such as plant installations or heavy industry work.